Home / Android Tips / A Transparent Samsung Galaxy S9, What Do You Think? 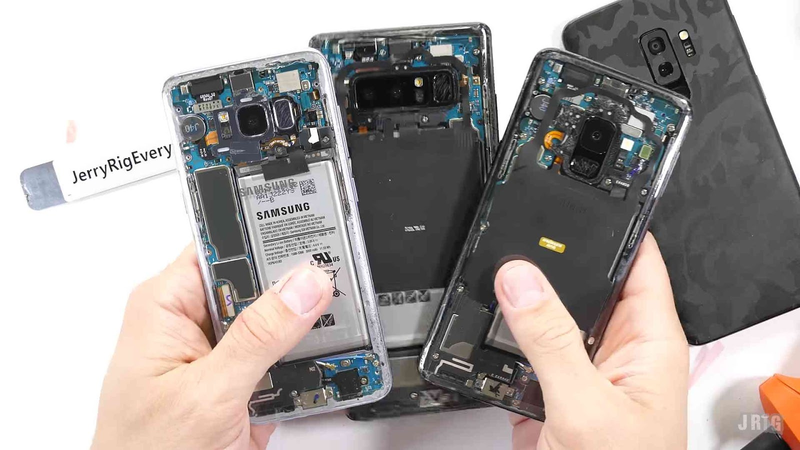 A Transparent Samsung Galaxy S9, What Do You Think? Ever Wondered What It will look and feel like if there were actually real transparent smart phones? Well, you need not to wonder any longer, cause today, we actually have a real full working and functional Samsung Galaxy S9 in our midst today....Now who's excited? Alright, so smart phones as we know them, have grown from what they used to be before, to what we know them to be now. Today smart phones as we know them, have grown to becoming sophisticated handheld machines that can get a lot of things done with just a few taps. And in a bid to achieve this very high level of sophistication, these device manufacturers have really gone a long way to improving these devices in every single aspect possible. Both in term of design, build quality, software, hardware, etc. So let's talk about the design aspect. 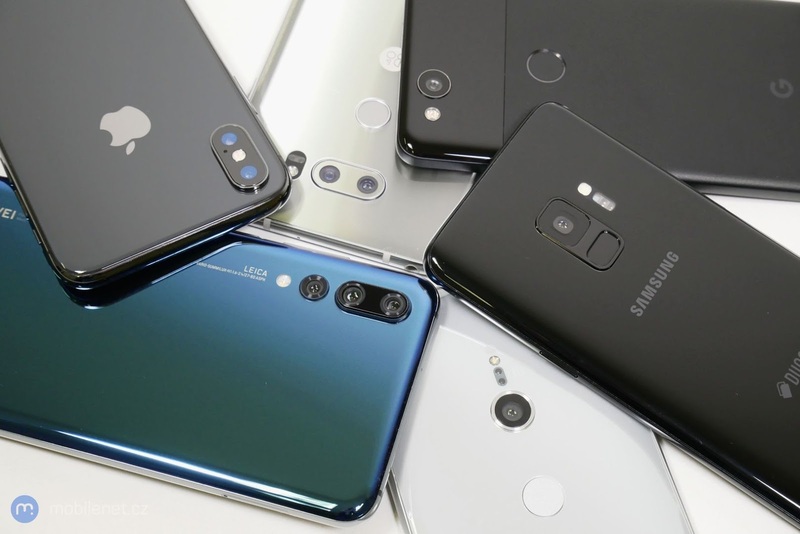 Now one new and unique design feature that we can find in a few very high end top flagship phones of nowadays is the inclusion of a glass body, phones like the recent Samsung Galaxy S9, last year's S8, the apple iPhone X, Huawei P20 and P20 Pro, etc all these devices all have glass to replace the generic metallic body that is now commonly found in most smart phones nowadays. 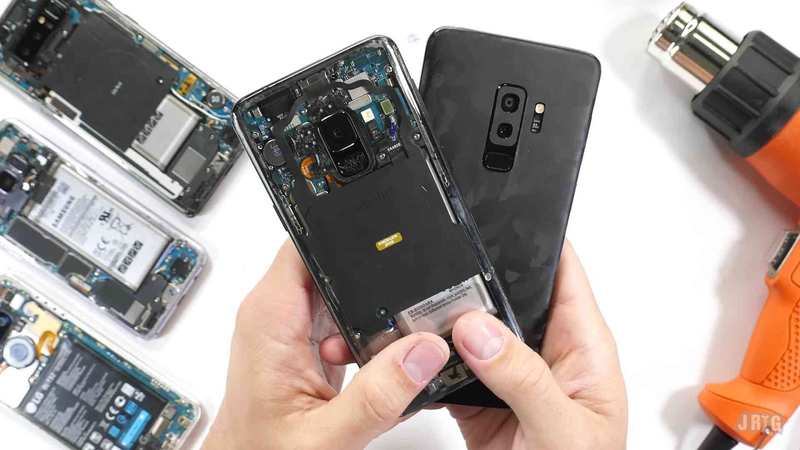 So recently, i caught myself wondering that what if one of these phones manufacturing companies like say, Samsung, decides to do something crazy, and use the advantage of that glass body to give us a completely transparent smart phone, in the sense that we can literally see the internal parts of these phones by mere looking at them.. is it gonna be cool, or not. So, in the cause of my wondering, i coincidentally tripped, stumbled, and fell on this crazy guy on YouTube. He's name is Jerry, you can call him JerryRigEverything, why because he actually and practically rigs and rips anything and everything that have to do with smart phones, apart. Jerry is not just a smart phone reviewer on YouTube, no, the Jerry we are talking about is widely known for his spectacular skills of disassembling smart phones especially the ones with very delicate glass bodies like the ones we mentioned above, so Jerry is known for his art of disassembling these things, both internal and external parts, and coupling them back together without bringing any real damage to the phone. 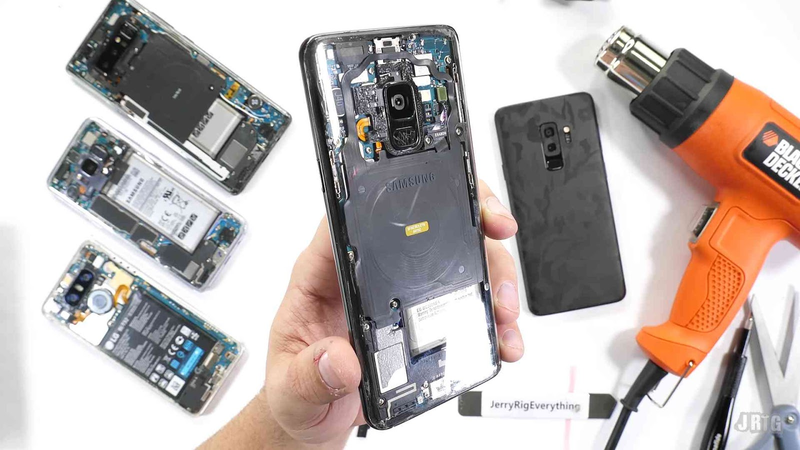 And secondly and also the most important and most interesting, Jerry is known for this his special skills of making smart phones like the Samsung Galaxy S9 and iPhone X transparent. And how does he manage to do these things, first of all, after he has successfully been able to tear these things apart, separating the glass body from the main phone itself, he picks up that glass body, and gently but carefully tries to peel off the color coating from it, thereby making the smart phone look 100% transparent, with the internal parts visible to the whole world to see. But be careful, for those of you who are now currently thinking this is a stunt you can pull off on your own and get away with it. Please note that the Jerry we are talking about here is really skilled and has grown to be a professional in what he does, secondly he has the required and appropriate tools and equipment to get into these smart phones. So please, i beg you in the name of God and Jesus Christ joined together, please don't try this at home, as you might end up damaging both the internal and external parts of your smart phone, and you might even stand at a greater risk if for any reason, your phone's battery decides to explode while trying to get inside the phone, and you know what that means.. So once again, please don't try this at home. But i think everyone should be like Jerry. So as usual, tell us what you think about these stuffs in the comments section below.. is it cool, or not cool.. don't forget to keep sharing the good news, and make sure to subscribe to our newsletter if you've not done so..